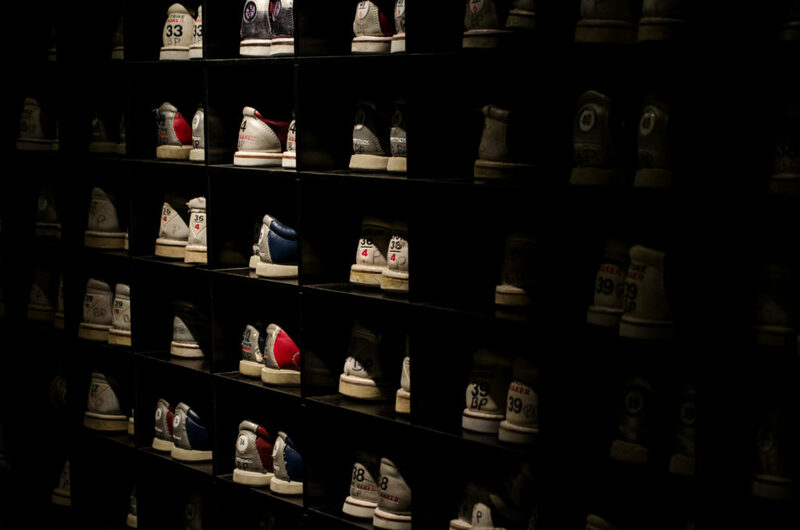 When you’re serious about your bowling Sooner Bowling Center is the house for you! 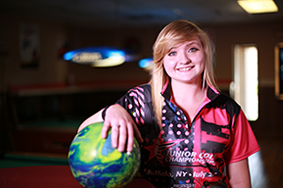 We feature 24 of USBC certified lanes, Adult & Youth Leagues, an onsite league coordinator and everything your league will need to be successful. 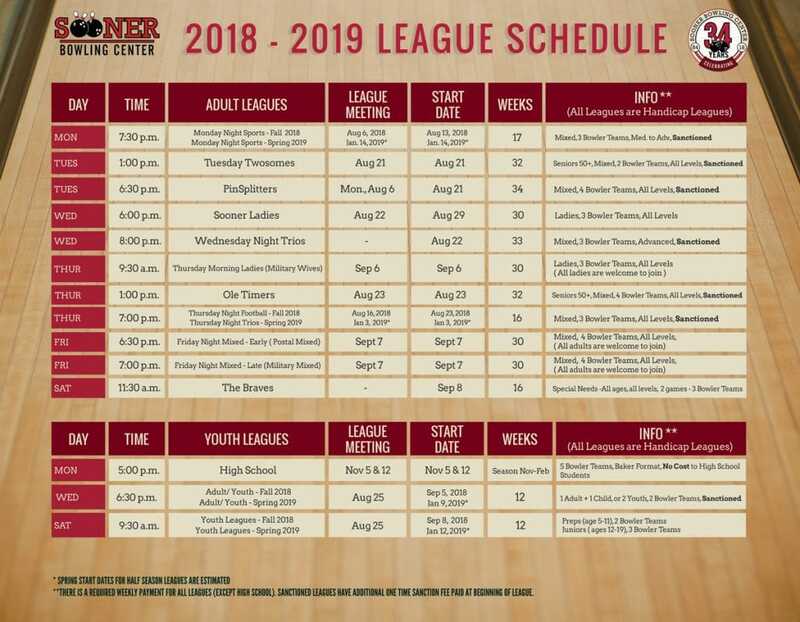 Please check out our current league schedule and contact us with any questions. 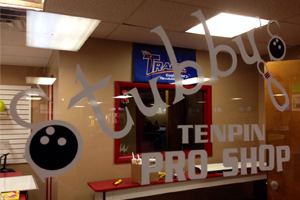 Stubby’s Pro Shop is conveniently located within Sooner Bowling Center! 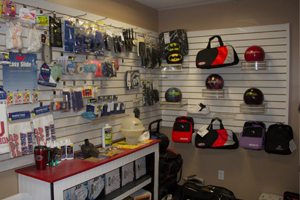 This great addition offers full service on all your bowling equipment needs! 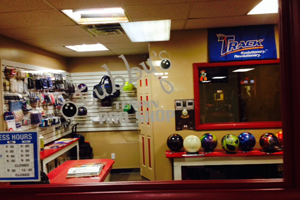 From new bowling balls or shoes to drilling, Stubby’s Pro Shop can help you out. Offering evening and weekend hours for your convenience, please call them at 405-360-3634. Currently we have no tournaments, we will post future tournaments here.